The original strain relief forming hand tool. Radius and depth of bend are controlled by a simple slide adjuster, which locks firmly in place to prevent unintended setting changes. 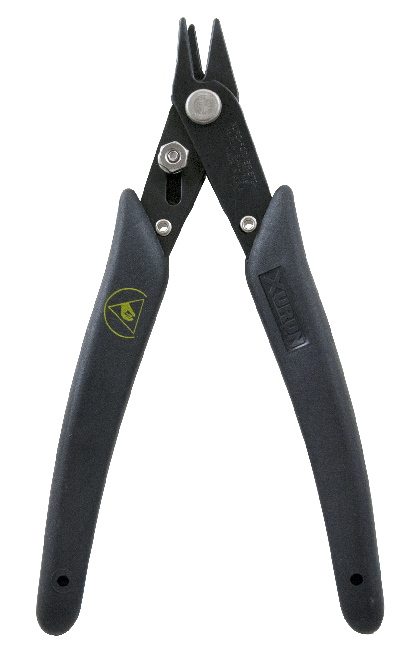 This tool is manufactured from high carbon steel, is light weight and features a glare eliminating black finish and ergonomically shaped, non-slip Xuro-Rubber? grips.